In October 2018, the Queensland government introduced a mandatory process to identify buildings which were built with “combustible cladding” (that is, building material particularly susceptible to fire events). Building owners of certain classes of building are required to complete at least one online checklist to determine whether the building could potentially feature combustible cladding. The body corporate is taken to be the “building owner” in a community title scheme. The deadline to complete the first checklist is 29 March 2019, which is less than seven days away at the date of publication. From what our industry contacts are telling us, few bodies corporate are completely across their new requirements under this process, although many have made good progress. If the first checklist highlights the building as potentially featuring combustible cladding (or if the first checklist is not completed) the building owner must complete further checklists and certifications. If those further steps show that the building features combustible cladding, then this fact is recorded and signage must be erected in the building. A catastrophic fire affecting your property can of course be deadly to owners/occupiers. 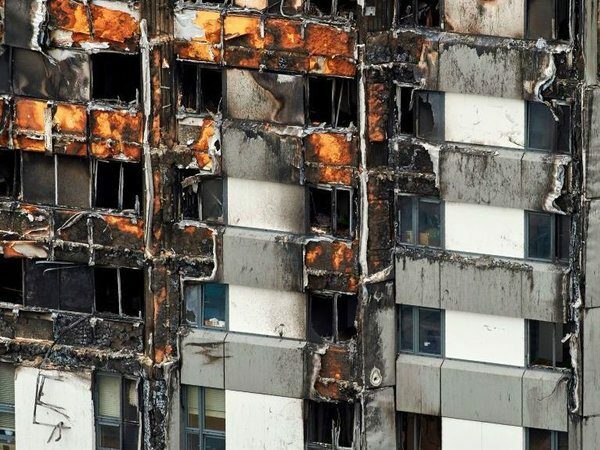 Absent an actual fire, unit value and/or costs-to-owners may be affected by combustible cladding being present, whether in terms of reduced buyer demand or the cost of improving building fire safety if that route is chosen. If you are a part of your building’s body corporate, we recommend that you make enquiries as to whether the first checklist has been completed (or will be done by 29 March 2019). If you are buying a residential or commercial unit in a body corporate, these new requirements make it more important than ever to conduct searches of the body corporate records prior to purchasing. This search may help determine whether the body corporate has complied with their obligations under this new process, although further enquiries will sometimes be needed. Visit https://www.saferbuildings.qld.gov.au/ for more information and access to the first checklist.